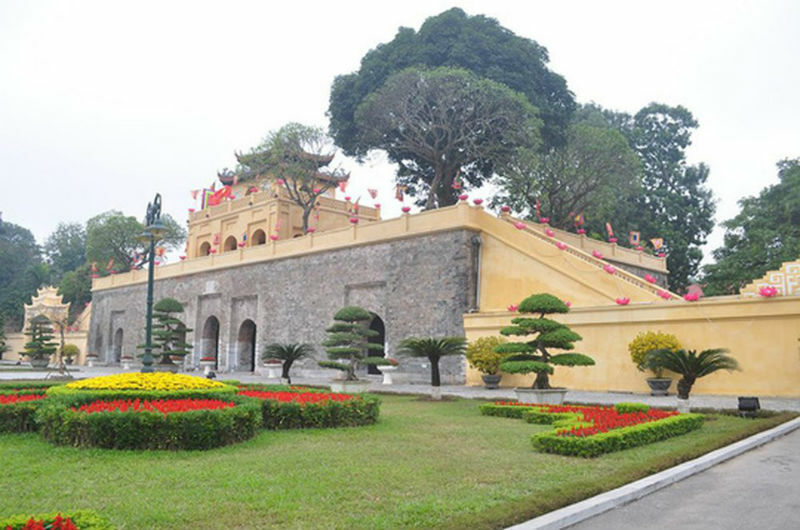 The Imperial Citadel of Thang Long. 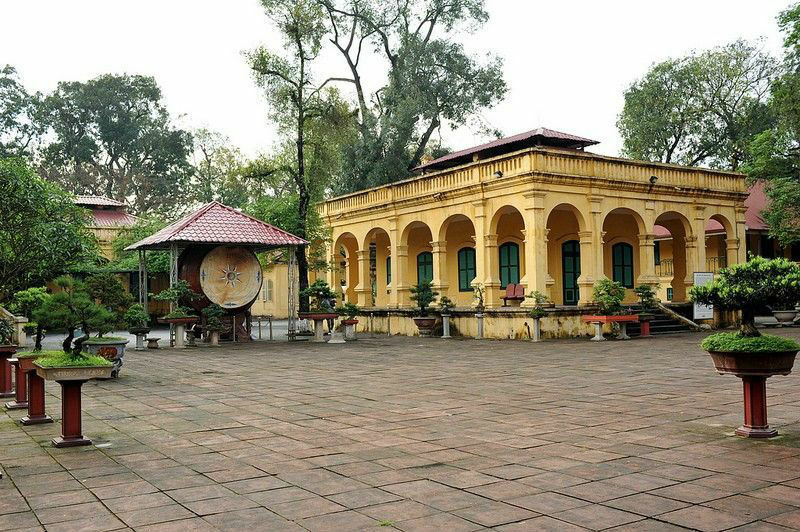 The royal palaces and most of the structures in Thang Long were in varying states of disrepair by the late 19th century with the upheaval of the French conquest of Hanoi. 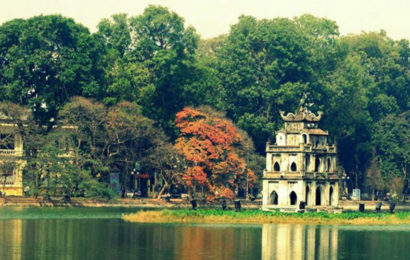 By the 20th century many of the remaining structures were torn down. 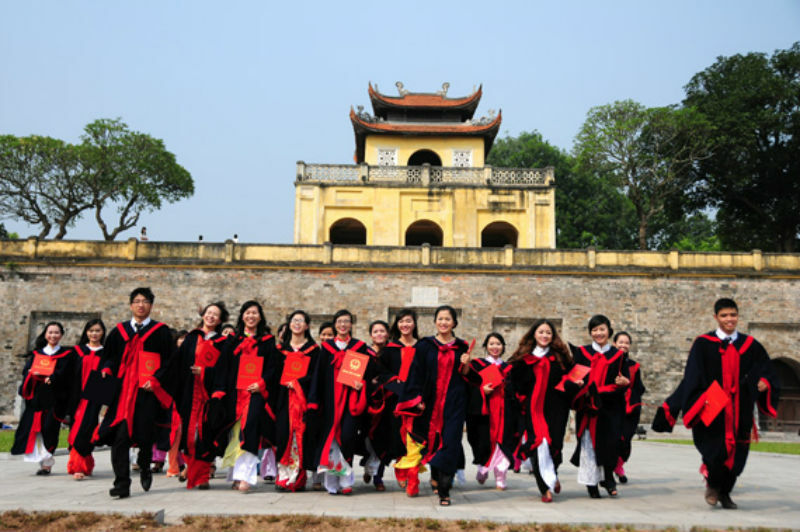 Only in the 21st century are the ruin foundations of Thang Long Imperial City systematically excavated. 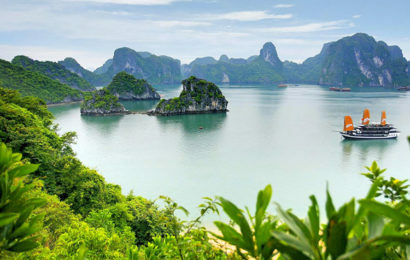 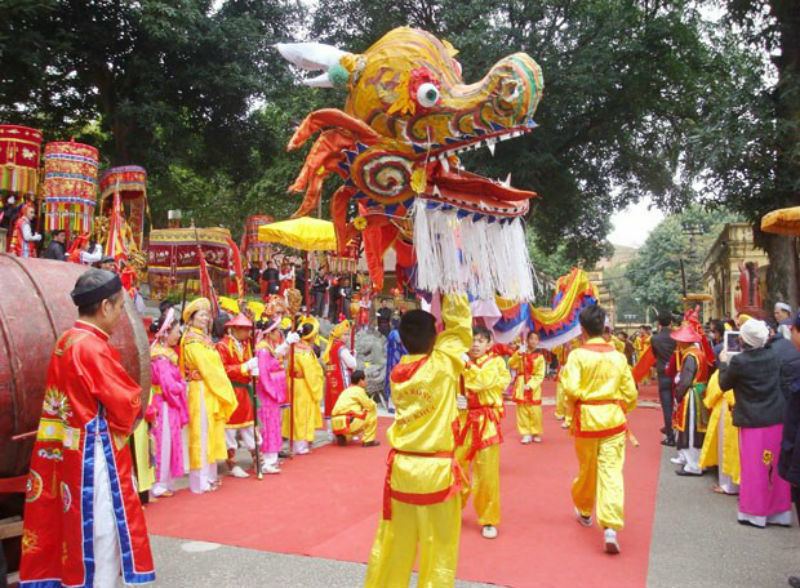 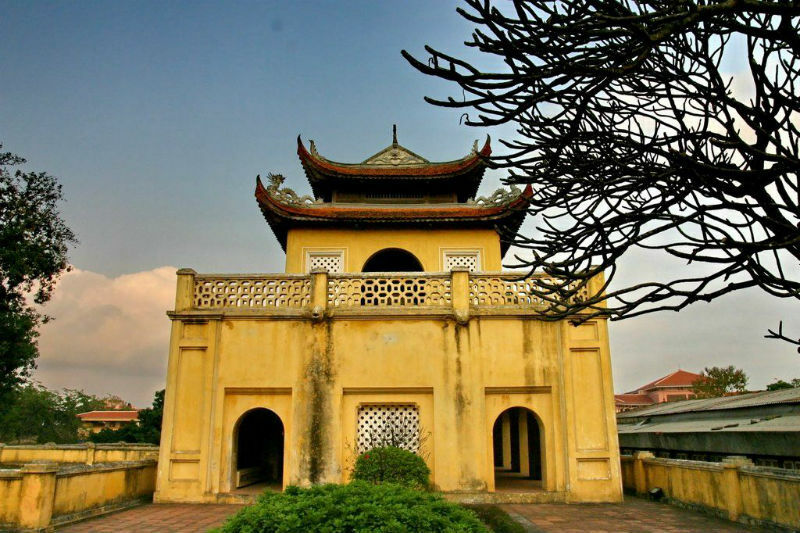 The central sector of the imperial citadel was listed in UNESCO’s World Heritage Site on July 31, 2010 at its session in Brazil, as “The Central Sector of the Imperial Citadel of Thang Long – Hanoi”. 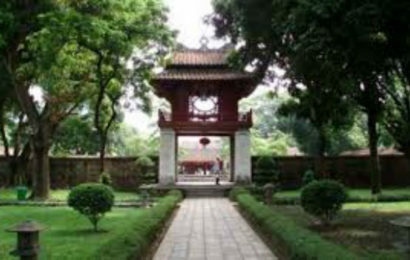 Hanoi also attracts visitors with The temple of literature. 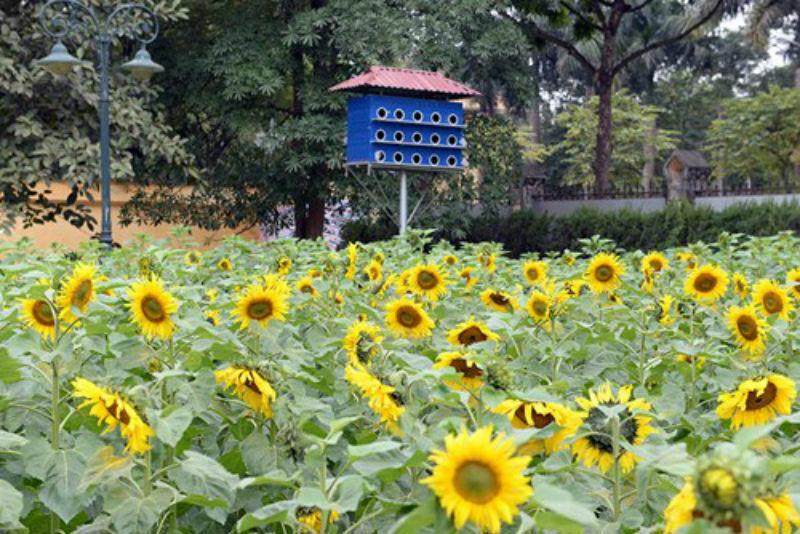 The royal citadel garden attracts with large sunflower garden, blooming to welcome visitors. 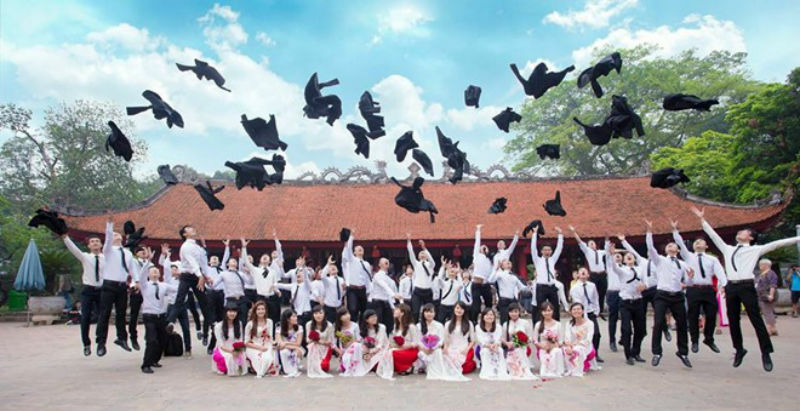 Every year on graduation day, university students choose this place to take souvenir photos. 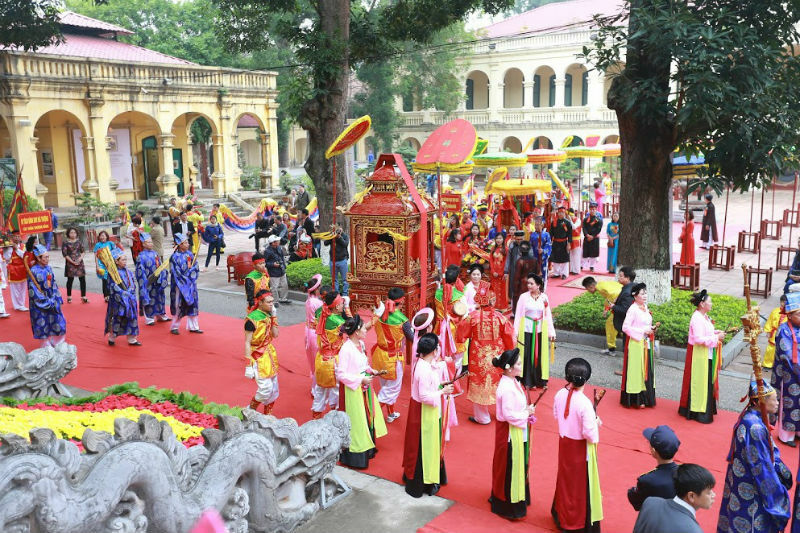 On holidays, the city becomes more and more popular with traditional rituals and visitors. 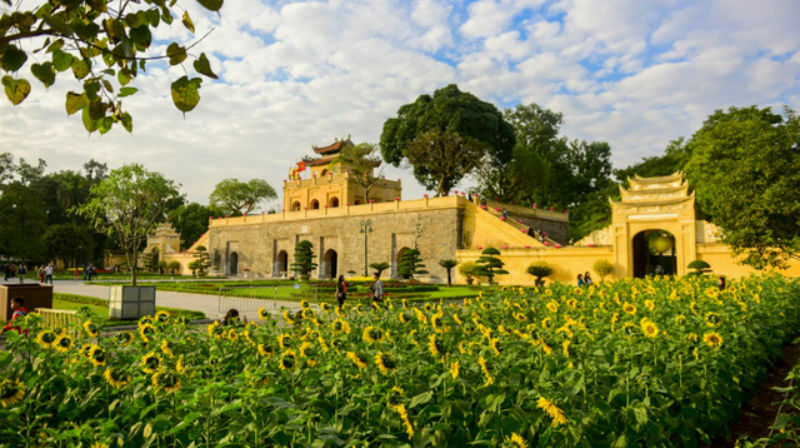 With these images we hope to give you an overview of the imperial citadel of Thang Long.